Your hob and oven are dirty again, but you don’t want to use harsh commercial cleaning agents again to clean the stains as these cleaners are harmful to your skin and lungs. How to clean the tightly baked-on food spill without them? This question has several answers. There are many natural cleaners hiding in the cupboards and cabinets in your kitchen and waiting for you to discover them. First, make sure that the hob is cool enough. Second, get a damp sponge and dip it in a jar of baking soda and scrub any bits of food or greasy residue from the hob. Rinse thoroughly with warm water. Make a 50/50 mixture of cold water and white vinegar, and spray on the hub surface to remove any powdery residue. This cleaning solution is really simple, but it ignores the need of using oven cleaning services to restore the shine of your oven. 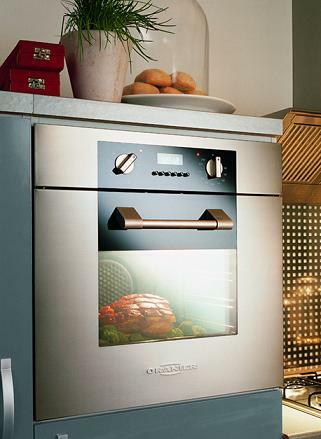 Lightly spray your oven with cold water and sprinkle a layer of baking soda over the oven floor. Again lightly spray with water and allow to sit till it’s completely dry or overnight. Then spray with a little water again. This is all you need to clean an oven absolutely naturally. 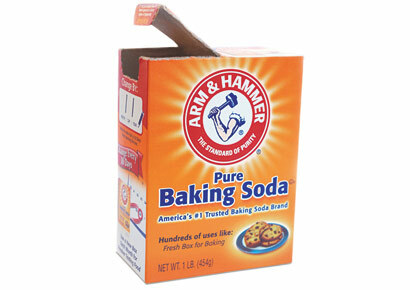 Use a sponge to wipe away the baking soda, along with all grease and grime. To deal with stubborn baked-on spills, utilize very fine steel wool. Rinse well with warm water or spray some of the water-vinegar cleaning solution to clean away the powdery residue. Now you know how to clean an oven with natural cleaners and can maintain your oven clean without purchasing expensive commercial cleaning agents and hiring oven cleaners London. Just don’t forget that the key to a shining and save oven and home is daily maintenance, so do your best to keep your home safe for your family.